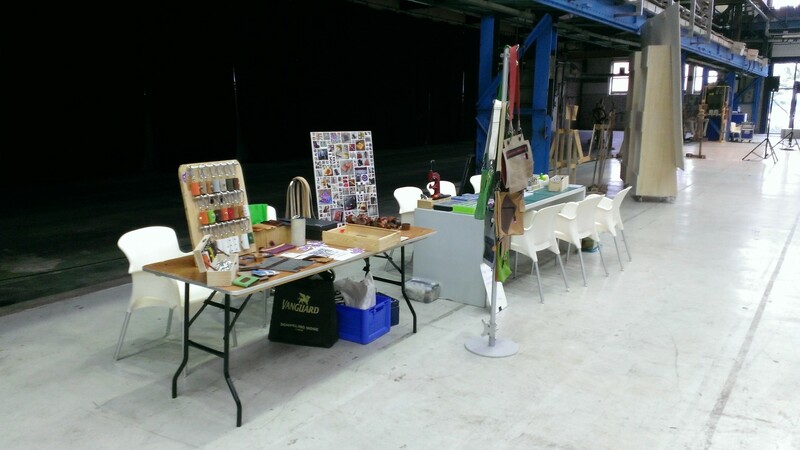 Amsterdam Maker Festival was a success! Next Amsterdam Maker Festival is May 24 and 25 2014. Be there! Check out www.AmsterdamMakerFestival.com for more. Previous A +Positive+ Leather bag. Handmade to be enjoyed. Next Looks like I stopped working some time ago.